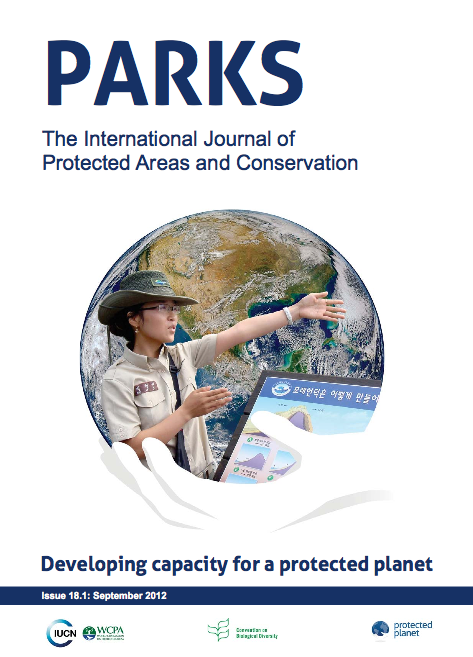 Welcome to the first issue of the re-launched PARKS: The International Journal of Protected Areas and Conservation. A high and low resolution PDF version of the whole journal can be downloaded and can individual papers. EDITORIAL: What does Target 11 really mean? Meeting Aichi Target 11: What does success look like for protected area systems?